The rules of beer pong are relatively simple, but with our top tips, you can trick your friends into thinking you’re a professional beer ponger! 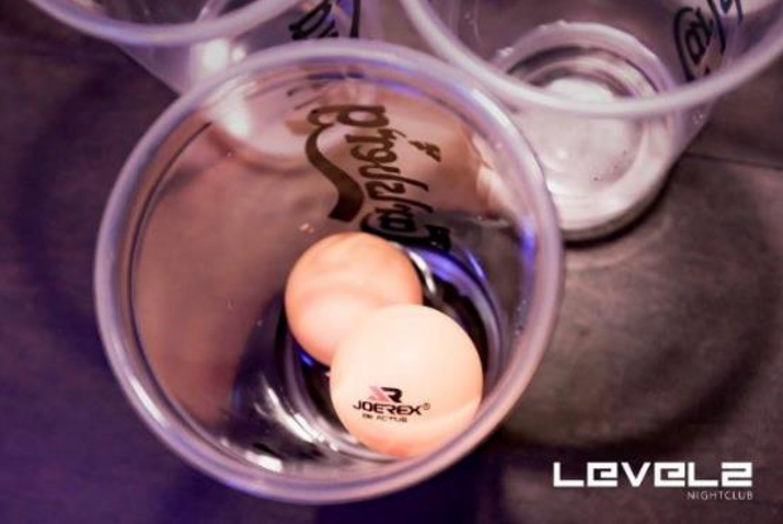 With each team standing on either end, the goal is to eliminate the other team’s cups the fastest by sinking a ping-pong ball into each one of the opposing team’s cups. The team that loses the cup needs to drink the beer and leave the cup aside. The bounce: when the ball is bounced on the table and, from this bounce, lands in a cup. This results in two cups being removed. But, keep in mind, this shot can be blocked or deflected by the opposing team. While the basic rules remain the same, people tend to add more rules to make the game more exciting or to finish it faster. In Hong Kong, the most common rule is the “double cherry”: sinking the front-most cup twice on the first turn immediately wins the game! Pick the right team: always partner with a sharpshooter! Take advantage of the re-racks when six or three cups remain to make the game easier. Sink the easier front cups first as the harder shots will get re-racked later into an easier formation anyway. Use the bounce! This is a great way of eliminating multiple cups, but just remember to distract your opponent so that they forget to block your shot. Having one of your teammates perform a funky chicken dance should do the trick! Keep your ball clean! Dunk that ball in some water before you throw. The added weight from the thin coating of water gives it a welcome heft that makes it much easier to score. Mental warfare: it’s a common saying that a war can be won before it even begins. A little trash talk can go a long way. Intimidate your opponents and chances are you’ve already won half the battle. 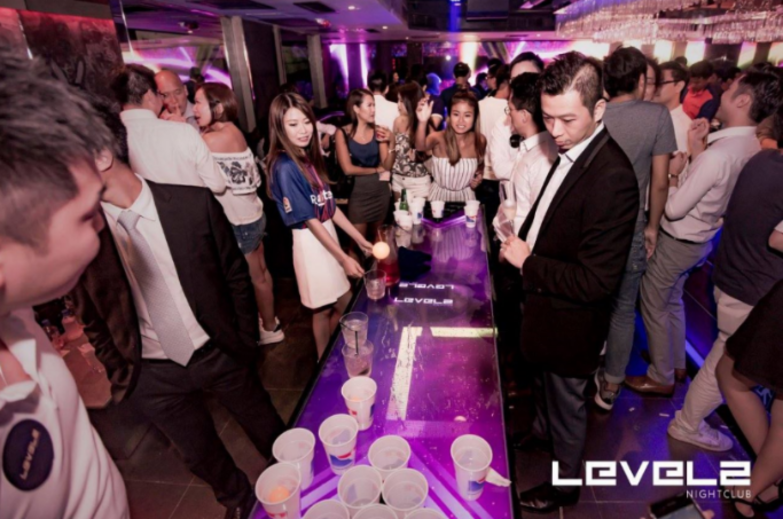 Armed with the rules and our tips, test your aim at the brand-new LEVELS in Lan Kwai Fong with their official World Series of Beer Pong cups!